Face off against the apex predator of the machine race on planet Lillipa, Leopard Vlozzo in this Emergency Quest. 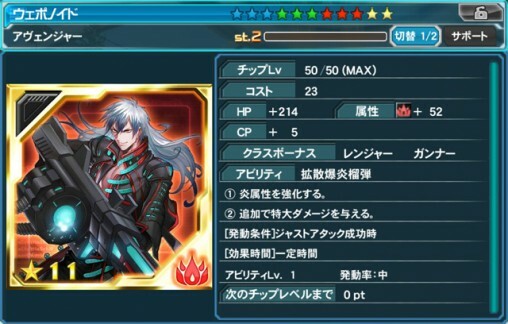 Those who play on XH will have the chance to receive the new ★14 Rifle: Aletheia Sphera! If you want a shot at this weapon, you’ll need to use SEVERAL XH Triggers at the same time. Initiating the quest on XH will change the boss’s elemental weakness. By clearing this difficulty, you’ll have the chance to acquire ★13 weapons! Initiating or clearing an XH quest will give you the chance to receive Material Zero. 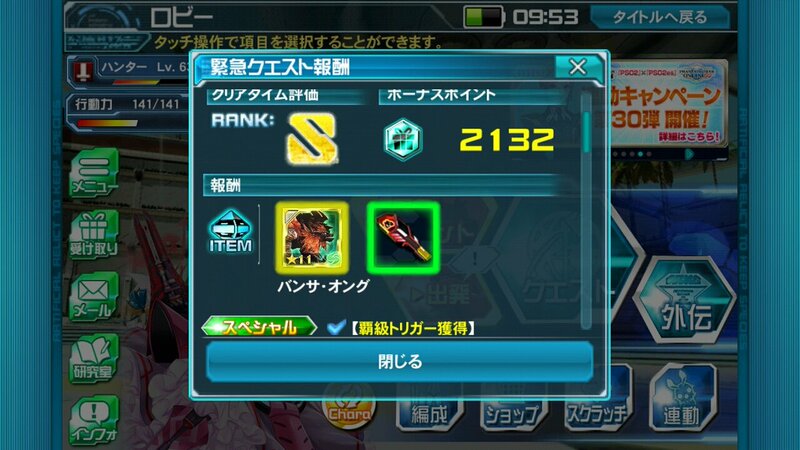 You can trade in these items at the Exchange Shop for a ★13 weapon from the Arion Series. You can learn more about the inner-workings of EQs by accessing the Emergency Quest guide. ②Increases ATK greatly when Ice or Fire weapons are equipped. SH and XH EQs are locked until they are opened with a [Trigger]. 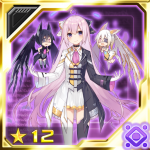 [XH Triggers] may drop after completing SH Emergency Quests. [XH Triggers] change the boss’s weak element each time you use them. You can invite up to 50 people for SH and XH Emergency Quests. Among the 50 people, up to 5 non-friends can be invited. [XH Triggers] have a high chance to show up for the person who initiates the SH Emergency Quest. You can use several [XH Triggers] to get a chance at better rewards. [SH Triggers] can be obtained by playing the Bonus Scratch. 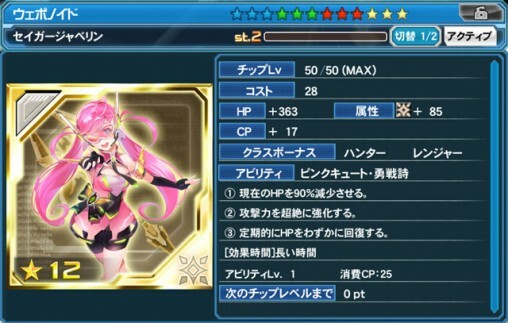 You can learn more details on accessing the Bonus Scratch by visiting the PSO2es Emergency Quest Guide. [XH Triggers] can be obtained by playing Super Hard Emergency Quests. Players who initiated the quest will have a much higher chance of obtaining the Trigger than players who joined. Both Super Hard and Extra Hard quests will display a lock icon until the quest is unlocked with the respective trigger. Press [はい｣ on the confirmation screen to unlock the quest. ②Deals extra heavy supplemental damage. The higher the sum total of all your elements (with values taken from chips and weapons), the more your weapon power increases. Trade these items in at the exchange shop to receive ★13 weapons! You can receive them randomly by playing XH Emergency Quests. You can also receive them from Achievements each time you initiate an XH EQ. Increases the weapon’s ATK based on the weapon and chip’s element. You can expect even more damage if the chip’s element is high and matches the weapon’s element. Reduces chip costs of the element matching the weapon based on the weapon’s grind value. 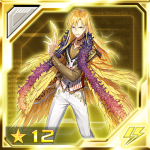 Some ★12 Rig weapons will drop under this difficulty. Added new Quick Search region “ARKS Ship Debris”. This region can drop ★13 weapons. 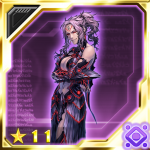 Updated Exchange Shop: Reduced Lambda Grinder cost from 50 to 10. Added a new item. Various bugfixes. Fixed Error Code 10551 (Game Crash when activating a Friend Assist while wielding any Tech weapon) — Text correction and UI updates. ② Adds an extra HP bar that holds a certain amount. ③ Chance to inflict poison when taking damage. ① Increase ATK to superior levels. ② Increases PA/Tech CP consumption. ③ If there is a Light chip in this chip’s link slot, effect ② does not apply. ④ Reduces the chip cost of Light Photon Arts / Technics while this chip is equipped. 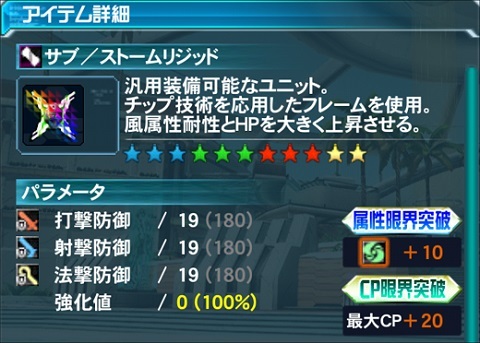 ① Increases ATK based on the number of Lightning chips equipped. ② Recovers a slight amount of CP for every 3 Just Attacks. ② Raises the Dark elemental cap. 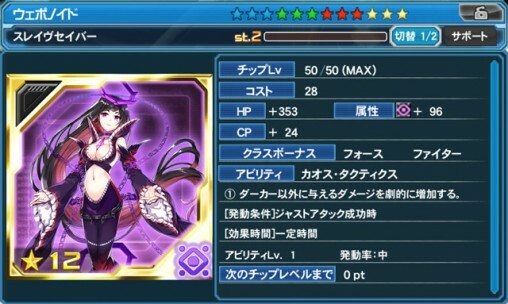 ② Heavily increases power for Ice, Wind, and Dark PA/Technic chips. Increased damage to enemies weak to Light. Trade in 25 [AC Scratch Chip/Rappy Medal Scratch Chip]. 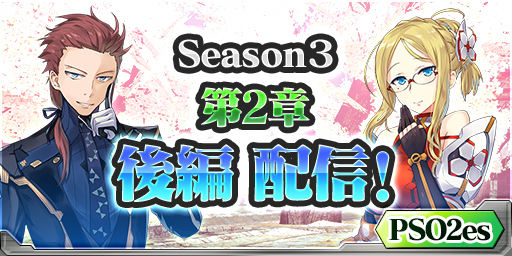 Material Zero is a new reward you can randomly receive after completing an [XH] Emergency Quest. 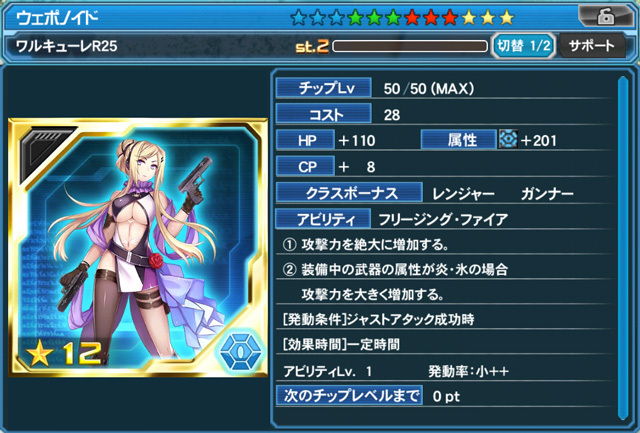 You can trade in these Materials at the Exchange Shop for a ★13 Arion weapon or ★12 Sub/Revolt unit. 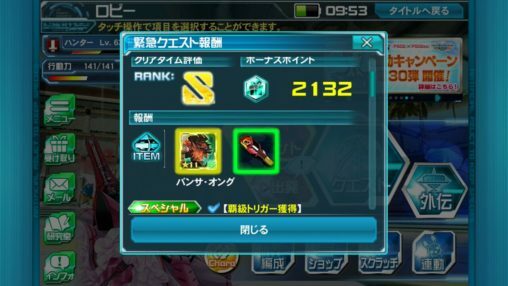 Weapons in the Sigma series require 20 Rainbow Weaponoid Stones, certain Weaponoids are available for exchange for both Rainbow and Gold stones. You can acquire these stones as a random reward when you receive presents from your Weaponoids. These will only be awarded if you do ALL the chapters of your weaponoid’s storyline. Survives death if there are two or more lightning chips equipped. This chip is available for 50 Operation Stars. 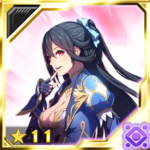 You can receive these stars based on your placement in Emergency Quest Ranking Events. 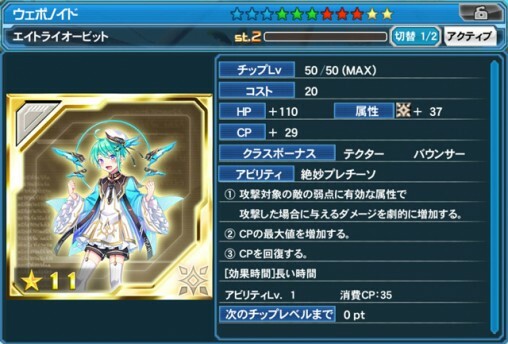 A unit called “Sub / Storm Rigid” comes with two abilities; Elemental Limit Break, and CP Limit Break. Increases the maximum wind elemental value by 10 points. Increases the maximum CP value by 20 points. 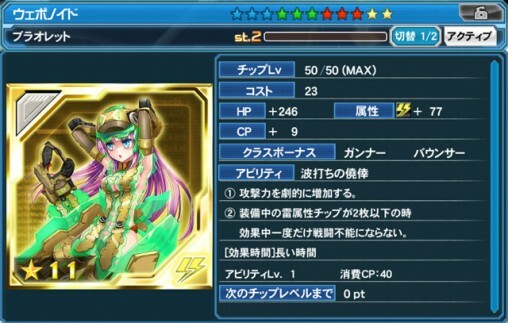 In addition, there are other units in the Recycle Shop that have the same Elemental Limit Break ability. However, these units boost their corresponding elemental values by 20 points. For example, 250 is the highest Ice elemental value you can normally reach to. However, equipping the “Ice Reed” unit extends that Ice elemental cap further to 270 Ice. You can pick these units up at the Recycle Shop by trading in 20 Rare Boss chips. Emergency Quests appear randomly AND at the times listed above.